No matter what demands a new day brings, you can count on the 2019 RAM ProMaster Cargo Van to help you deliver the results your customers depend on. 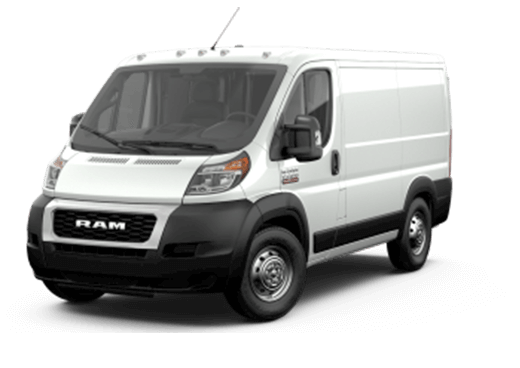 Whether you’re transporting cargo, making deliveries or are moving from one job site to the next, the 2019 RAM ProMaster Cargo Van is the ideal way to make it all happen. The new 2019 RAM ProMaster Cargo Van receives a variety of updates for the model year, including more towing and payload capabilities and front-end styling revisions. There are also some new trims, including the 2500 with a low roof and the 3500, which is available in high- and low-roof styles. RAM’s large cargo van is also available in a 1500 model with a high- or low-roof and can carry a gross vehicle weight rating of up to 8,550 pounds and 3,990 pounds depending on the configuration. 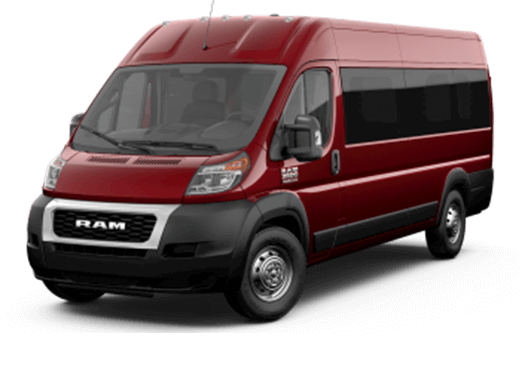 Never miss a beat thanks to the 2019 RAM ProMaster Cargo Van’s available Wi-Fi hotspot. This allows you and your team to stay connected, update important record-keeping documents and help maintain consistent communication with your clients while you’re on the road. At the heart of the 2019 RAM ProMaster Cargo Van is a 280-hp, 3.6-liter V6 engine paired with a six-speed automatic transmission. This, in addition to the van’s light steering, tight turning radius and ample forward visibility makes navigating even the most congested highways and city streets a breeze. 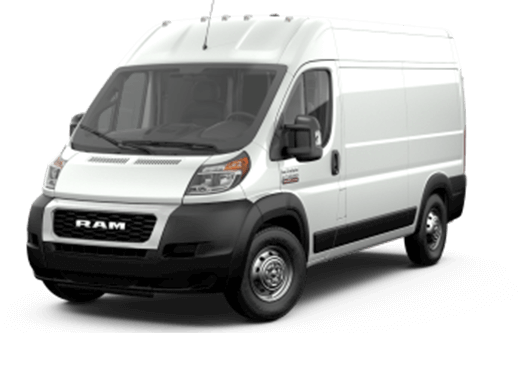 The 2019 RAM ProMaster Cargo Van is available in a variety of styles, which makes it easy to build the perfect van for your individual business needs. There are also many Mopar accessories available, including carpeted or rubberized floor mats, a spray-in bedliner, electronic vehicle tracking, remote engine start, LED cargo lighting and much more.